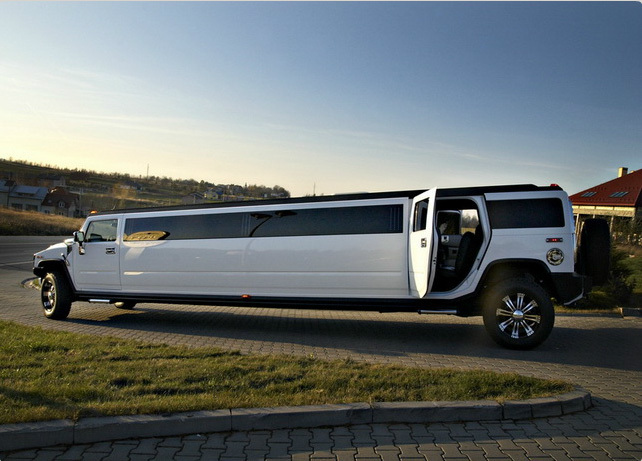 Included in price: driver, 1 brut champagne, good music ! 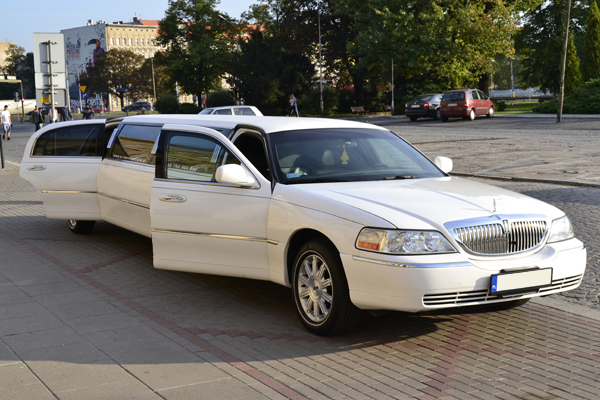 Included in price: driver, 1 brut champagne (in stretch), good music! 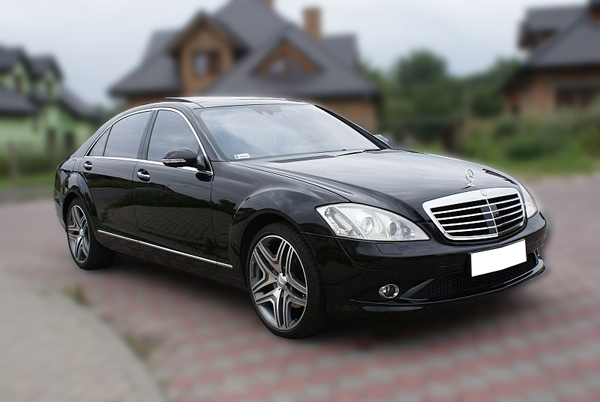 Mercedes S Class Long 4-pass. 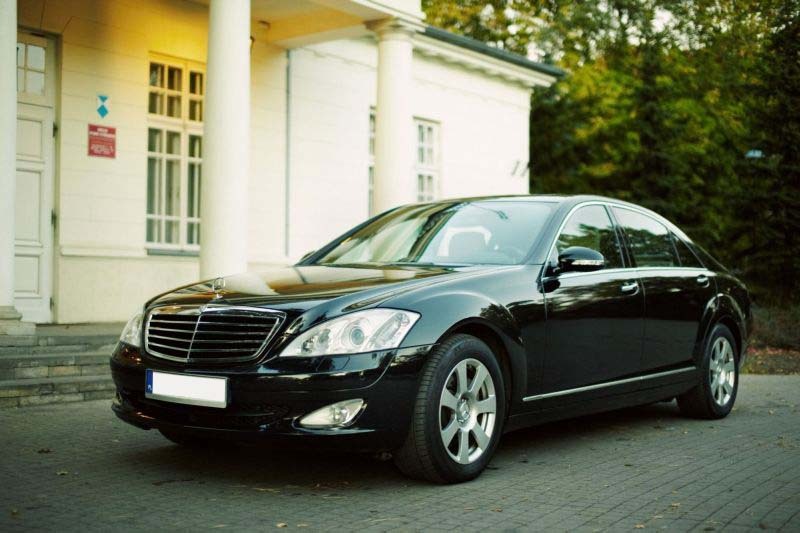 Included in price: driver, good music! 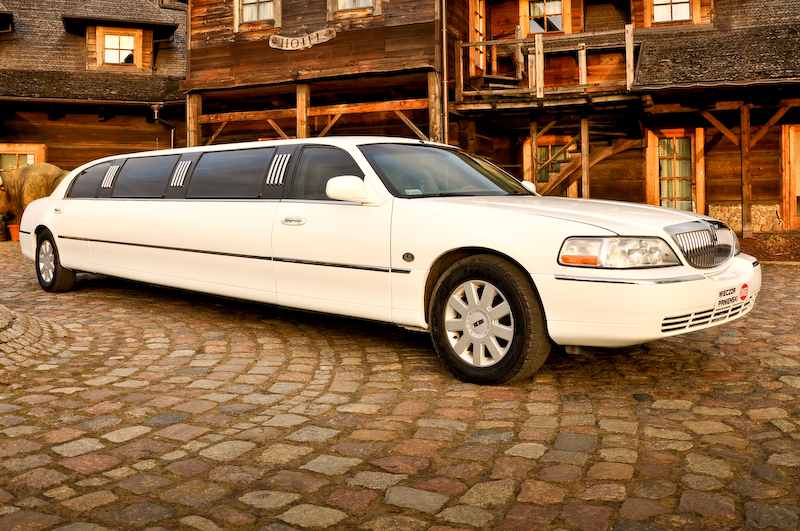 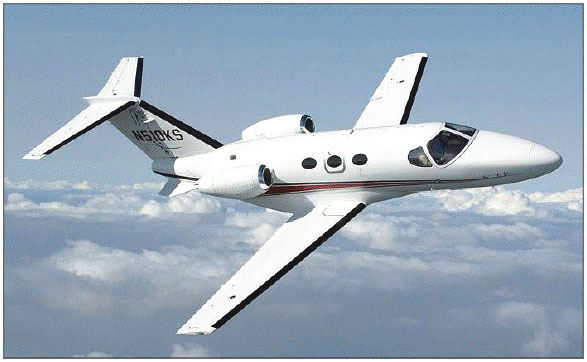 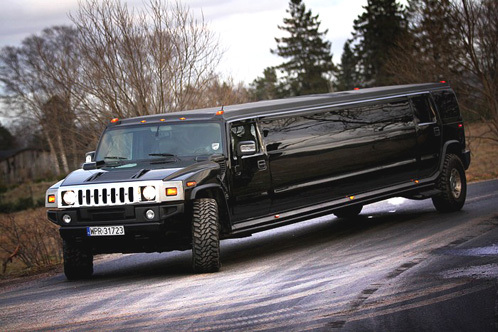 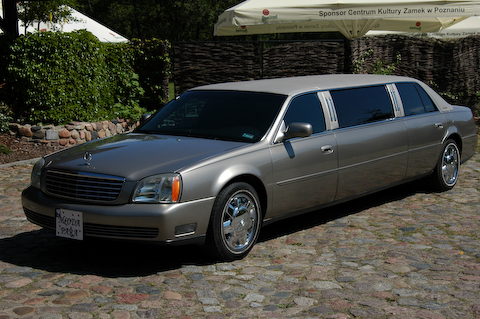 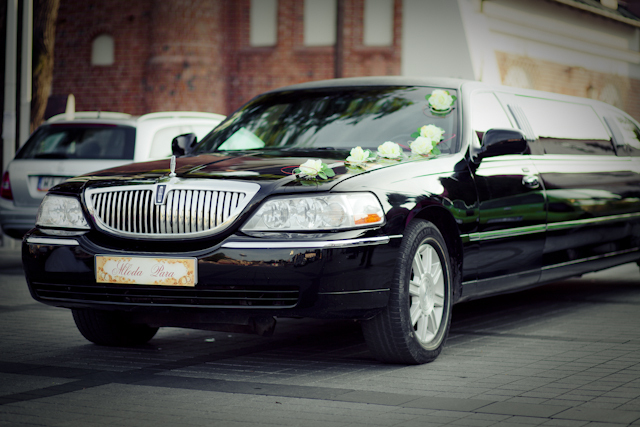 Included in price: driver, 1 brut champagne (in stretch limo), good music!